Launching one new fashion brand for sunglasses just wasn't enough for us, so we decided to add another. Givenchy is a well-known brand in high fashion and we're now offering their sunglasses for your on-site gift experiences. Givenchy is a French luxury fashion and perfume house founded in 1952. It's widely known for its couture clothing notorious for breaking the fashion codes of its time and has since grown to creating perfumes, accessories, cosmetics, and more. Givenchy has had many celebrity brand ambassadors over the years, the most famous being Audrey Hepburn, who wore the little black dress created by Givenchy in Breakfast at Tiffany's. More recently, the brand is known for creating Megan Markle's couture wedding dress this past year. Casual chic, aristocratic elegance and femininity all come together in the timeless world of Givenchy. 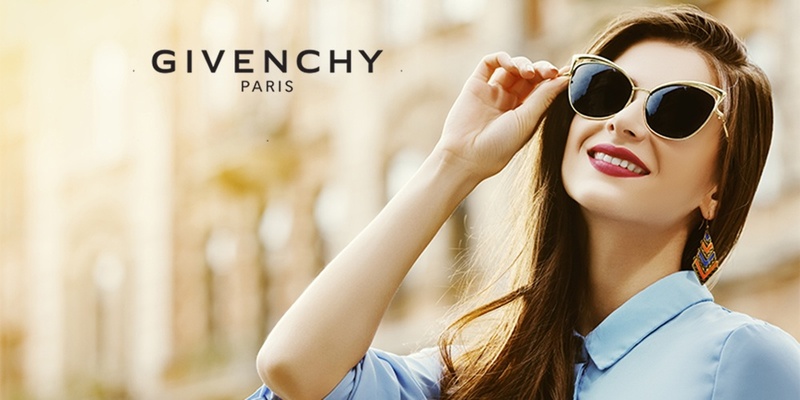 We're excited to be featuring Givenchy sunglasses for all your upcoming events. Givenchy's eyewear is known for its modern tailoring, striking patterns, and slightly edgy and dark detailing. Each pair features pure lines for a neutral fit that aims to show the true essence of who wears them. We're sure Givenchy's high fashion sunglasses will make your guests feel as though they've just stepped off the runway. 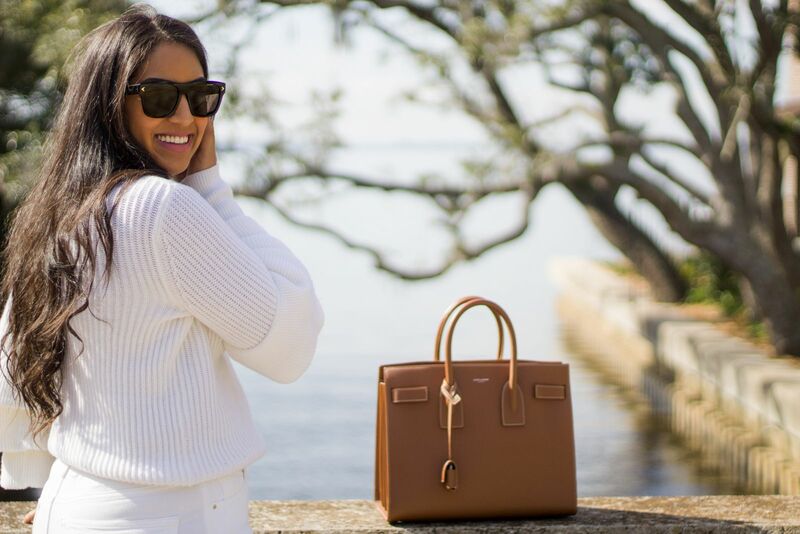 Givenchy is perfect for those looking to intensify their style. Developing elegance and boldness to enhance feminine beauty are the trademarks of Givenchy.